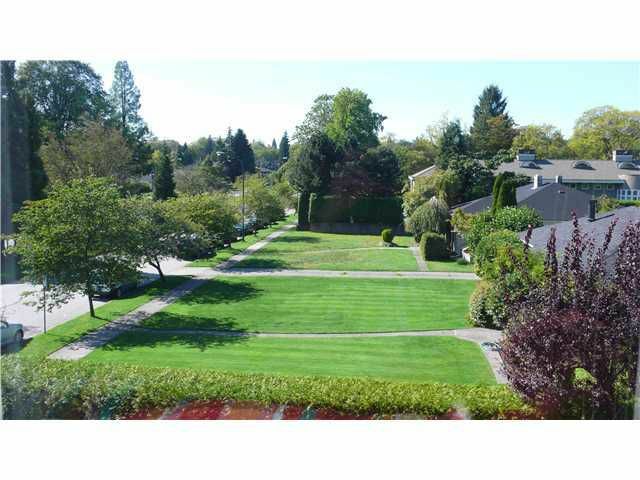 Bright west facing 1 bedroom suite with pleasant views over gardens of residential Shaughnessy. Located on quiet side of building. This home has been tastefully decorated throughout. 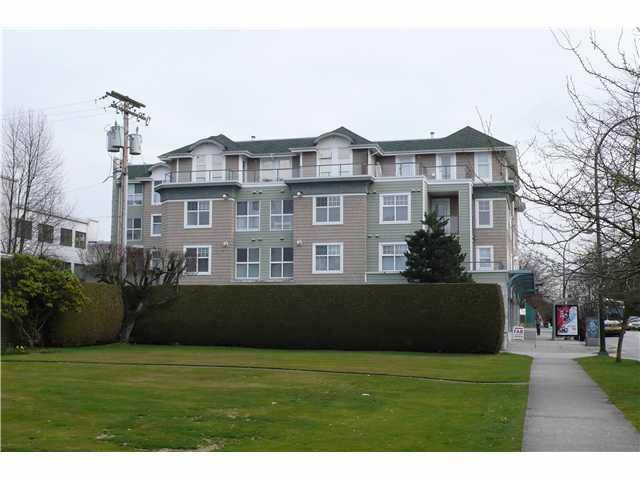 Short walk to sky train station and UBC bus stops rightoutside the front door. Plenty of street parking available 1 block away. Close to hospital complex and Van Dusen Gardens. Central location with easy access to downtown Vancouver. Tenanted at $1300 m to m.